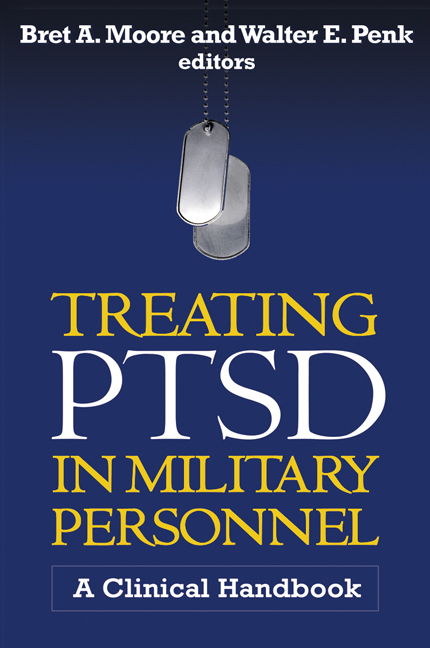 This practical volume covers the full range of effective treatments for PTSD and discusses their implementation with service members and veterans. The focus is on how to meet this population's unique needs. From conducting a thorough assessment to choosing an appropriate psychosocial or pharmacological treatment, the expert editors and contributors clearly relate their years of experience in military contexts. The norms and values of military culture are discussed. Chapters thoroughly describe available therapies, review their strengths and limitations, and use illustrative case examples to demonstrate the treatments in action. Also addressed are clinical issues and co-occurring problems that can arise in this population, such as traumatic brain injury and substance abuse, and strategies for dealing with them. "While the treatment of PTSD in combat veterans is still evolving, this book provides an impressive review of the most thoroughly studied psychological treatments. Synthesizing two decades' worth of research, the volume offers clinicians valuable information."